Come out and join us as we cheer on all the IMWI competitors! 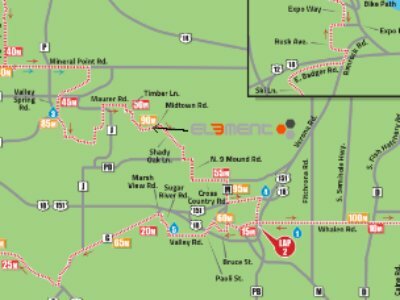 Element Multisport will have a tent, chairs and refreshments out on the IMWI bike course on Midtown. We will be cheering our heads off for all the competitors but especially for our customers. Come Join us at the top of Midtown road, just outside Verona, on race day!